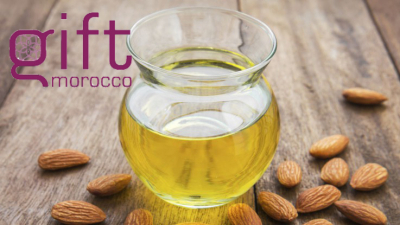 Sweet almond oil was already talking a lot about her for her cosmetic virtues in ancient times. 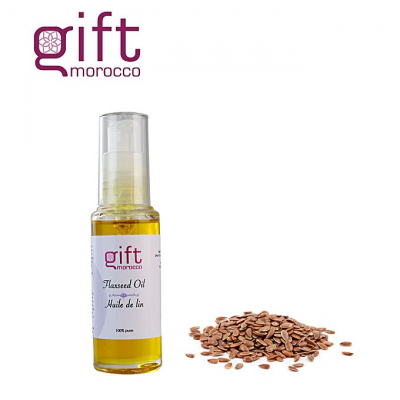 Today, it is used on the skin and hair, but it is also full of health benefits in general. 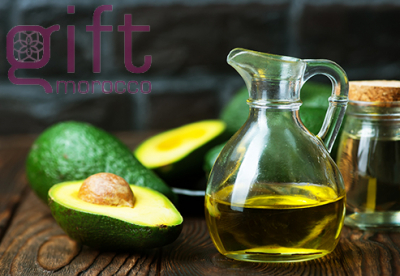 Rich in omega 6 and 9, vitamins A, B, D and E, in proteins and minerals, it has particular regenerative, antioxidant, moisturizing, fortifying and emollient properties. For all information contact us.